How to choose a proper scanner? Selecting a proper scanner should be based on the daily scanning volume that you are going to scan and budget on it. With business/work being done almost anytime, the solution should be affordable, easy to use. 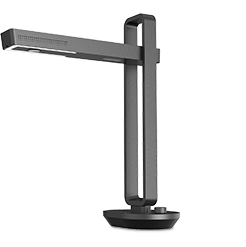 For individual use, it would be enough to find a light, easy-to-use, reasonably priced book scanner. Office scanner is a much more complicated task. It’s necessary to take brand recognition, compatibility with systems, all-in-one machine in consideration. 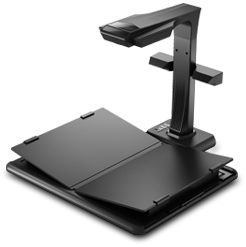 - Flat single pages (such as contracts, ID cards, receipts) : Flatbed scanners are able to meet such scanning demands. For example, （EPSON）ME-101, a machine integrates scanning and printing, scans documents at a speed of around 30-60s/page(in actual scanning experience). Other Flatbed Scanners perform similarly. - Books: Flatbed Scanners are not proper in this scenario. Scanning speed is the first and vitally important reason here. Think about you need all day to scan just one book….Black areas and distorted copy on scanned pages due to the existence of spines also demotivate us to choose flatbed scanners. - If breaking a bound book is bearable, Sheet-fet scanners worth considering. There are not much manual operations. Just place pages correctly and scanning work will be finished quickly. This type of scanners is characterized by its fast speed and manual-operation-free feature. However, its disadvantages are obvious: disrupt original copy of books and it would be annoying when paper jam happens. - If you’re searching for a non-destructive scanning way, those professional book scanners fit. Book scanners can also be classified into two types by size. Bookeye, Zeutschel, are big names in such scanners. At the same time, prices of them are too expensive afford. If provided with hundreds of thousands of budget, it’s OK to have a try. 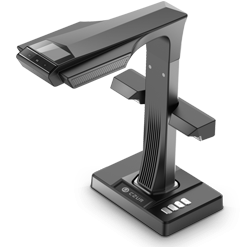 - Desktop book scanners are much more reasonably priced. Plus, its versatile and smart functions may exceed expectations. They don’t break books and scan at high speed. Turning books manually is required. 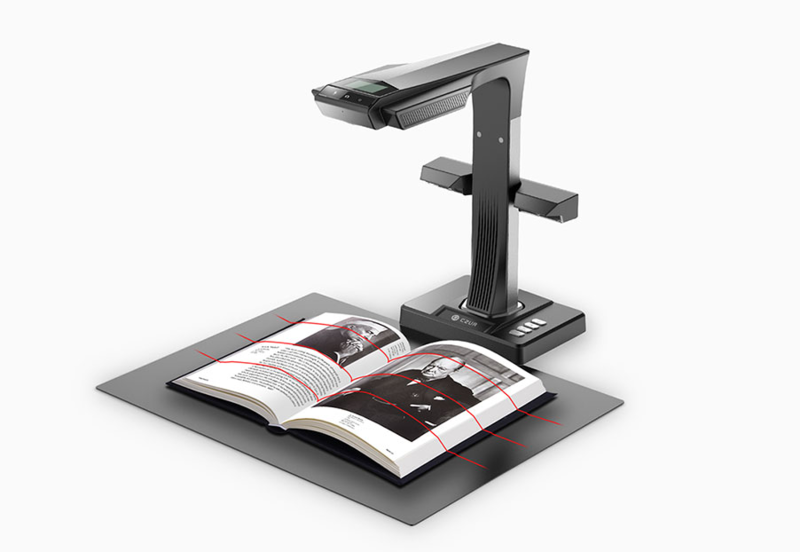 CZUR is typical in such category, incorporating Curve Flattening technology, powerful hardware and advanced image processing software to enable book scanning easily and efficiently. 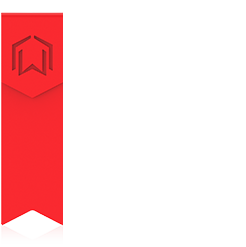 Recently, it has won “Editor Choice” from PC Magazine. Please find CZUR ET16 Plus review here. Previous What is non-contact scanner? Next Is it possible for Scanning Apps to Replace Scanners? If you are interested in CZUR products and hope to get a price quote, please leave us your information below. We will reply within 24 hours.